Children are great mobilizers, actors, and connectors within their communities for building a culture of preparedness. “Kids love to learn; they love to share what they learned,” Sarah Thompson says. 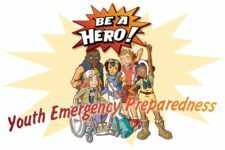 “That means they can be really good at bringing home preparedness messages.” Thompson uses her experience and sociological data to show how emergency managers can use the natural curiosity of children to build preparedness in their communities. The term “Black Sky” or “Black Sky Hazard” refers to an event that severely disrupts the normal functioning of our critical infrastructures. A Black Sky Hazard is a catastrophic event that severely disrupts the normal functioning of our critical infrastructures in multiple regions for long durations. Think electromagnetic pulse (EMP) or space weather in the form of a massive solar flare, for starters. Given the interconnected nature of today’s hyper-complex societies, a “BLACK SKY” event would “bring society to its knees” in very short order. In the 21st century, we are all connected. Population growth, mass urbanization, deforestation, climate change and increased travel have dramatically increased the risk that familiar diseases will spread and mutate, and new ones will emerge. As people enter new spheres of biodiversity, they come into closer contact with other species, increasing the risk of viruses jumping from animals to humans, and then spreading more widely. Unseen Enemy is an essential exploration into the increasing threat of emerging infectious disease outbreaks and their impacts on society. Meet healthcare workers, disease detectives and families who have experienced the horror and devastation of Ebola, Zika and Influenza epidemics and emerged deeply changed. UNSEEN ENEMY, about the potential looming crisis of disease pandemics, will debut as a CNN Films broadcast for a World Health Day presentation Friday, April 7 at 9:00pm Eastern on CNN/U.S. IT’S OFFICIAL! 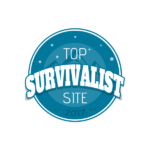 Lockpick World names Practical Tactical one of their Top 75 Survival Sites to Prepare You for the End of the World! “It is the policy of the United States to prepare for space weather events to minimize the extent of economic loss and human hardship.” That is the language used in Executive Order 13744, Coordinating Efforts To Prepare the Nation for Space Weather Events, signed on October 13, 2016 by President Barack Obama. After years of Congress knowing about the problem and failing to take action, I was pleased to learn that the former President did what he could through the executive office to try and protect the critical infrastructure of our nation. However it is still up to Congress to set aside the funds to follow through and take action in support of the specifics laid out in this order. I’ve read for years about how everyone knows this is a threat, yet no one is willing to take action. Well, the former President did what he could do in response to a lack of action by Congress and now it’s our turn. 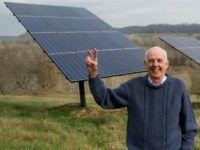 We take a look at Wendell Berry’s nine rules for consumption and replacing older technology. When you choose to live a preparedness lifestyle and building resilience you have to constantly challenge yourself, test and reset boundaries and change the game. 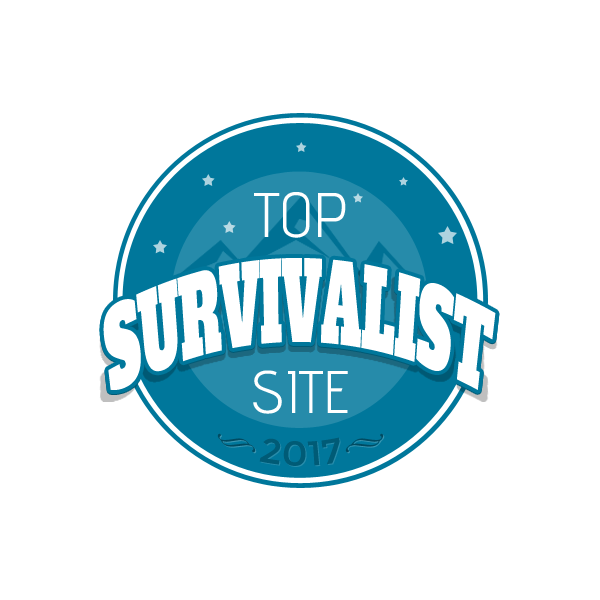 Your willingness to do so could prove to be the difference in making your life all it can be or even in your survival some day. It’s 2016 and the world is on fire. It’s time to change the game…again. 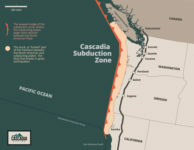 Just in case you missed it…and you probably did…FEMA Will Hold A Drill To Prepare For A 9.0 Cascadia Subduction Zone Earthquake And Tsunami next week. The United States is a continental country and the Cascadia Subduction Zone represents a North American sized disaster and national threat. Even if you do not live in the great northwest or have family that does, it would be wise to maintain a wary eye cast in that direction. 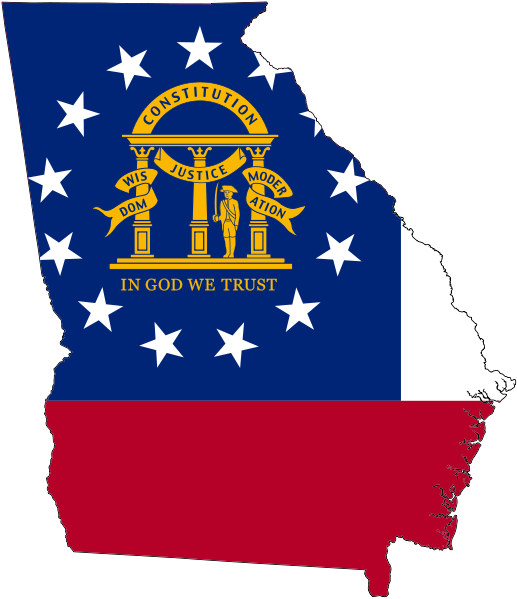 When the CSZ fully ruptures again, even if you don’t feel the shaking, every American will feel the impacts. I decided to take things to the next level when it comes to the topic of ‪‎First Aid‬ in my/our personal preparedness kit(s), so I have upgraded my individual first aid kit (IFAK) to a trauma kit. Check out the video to see why I decided to do this and what I decided to build into my kit. Have you ever wondered what might happen in the event a massive, earth directed solar flare were to erupt hurling a powerful coronal mass ejection (CME) at our home planet? Societal collapse? Apocalypse trigger? The end of the world as we know it?